Welcome to Grays Traditional Funfair Rides Hire - a family company with over 150 years of funfair entertainment experience. 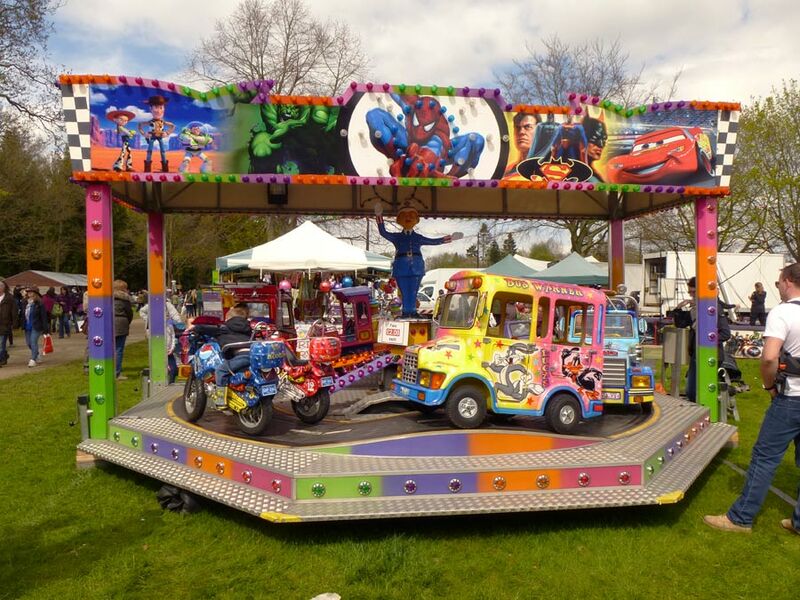 Based in Norfolk, we supply all funfair and amusement needs covering Norfolk, Suffolk, Cambridgeshire & Peterborough and because we are a family-based company, you are assured a personal service. 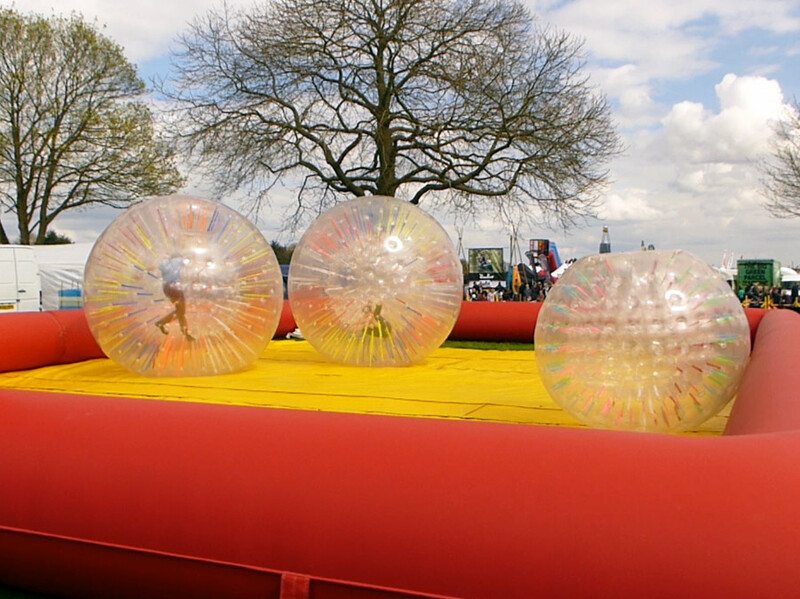 All of our fun fair rides and attractions hold Public Liability Insurance cover up to £5 million with a full risk assessment, copies of all documentation are provided for your records. 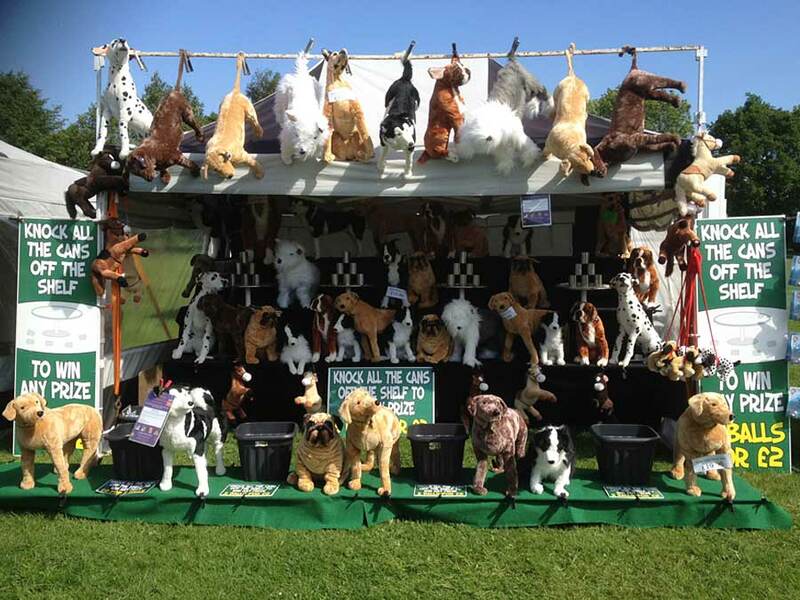 Every ride comes ADIPS Test Certified adn we are members of The Showman's Guild of Great Britain and also the Association of Independent Showmen. 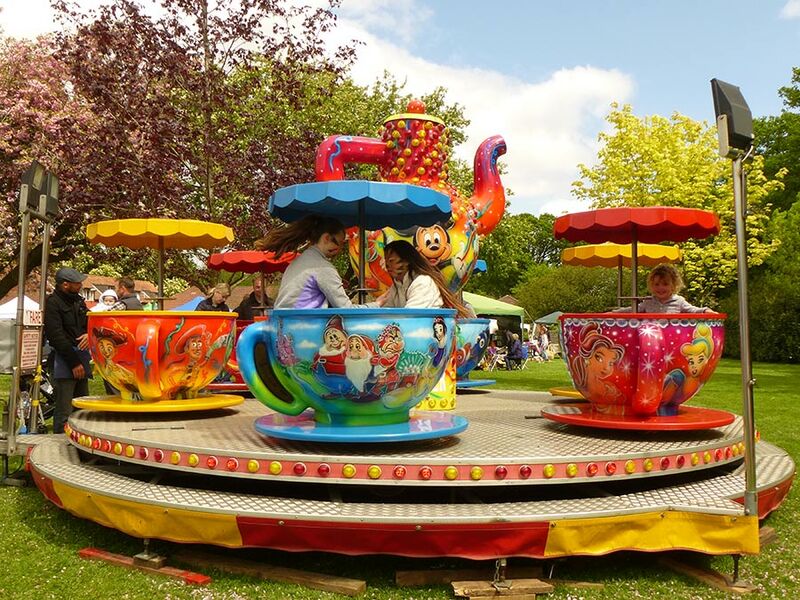 We are able to supply top quality fairground equipment for any event that you may be planning: school events; parties, work do's, student/university events, corporate events, TV promotions, carnivals, music events, etc.